On Wednesday 12th September, we welcomed Hi Ching Lin to China Exchange for an evening of historical exploitation as part of our season of Chinese heritage celebration. The evening was filled with memorable tales and inspiring insights presented by our talented and knowledgeable historian. Guests were taken on a journey of Chinese immigration to London. 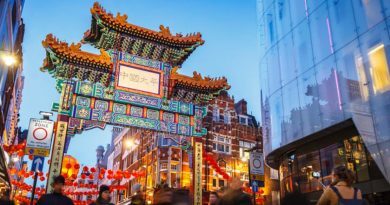 From the first Chinese to arrive in Britain in 1685, all the way through the transition from Limehouse to Soho post WWII, and onwards to today’s bustling, multicultural Chinatown and the lives of those who call it home. 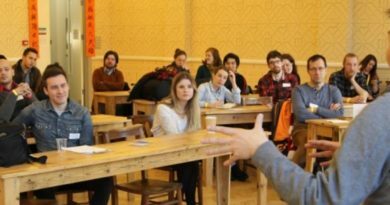 A glimpse into the vibrant history of the community was complimented and contextualised by highlighting the important links it serves to everyday life in Britain today; the ever-popular Chinese Friday-night takeaway, the global human movement, and the challenges faced by both present and future Chinatown. 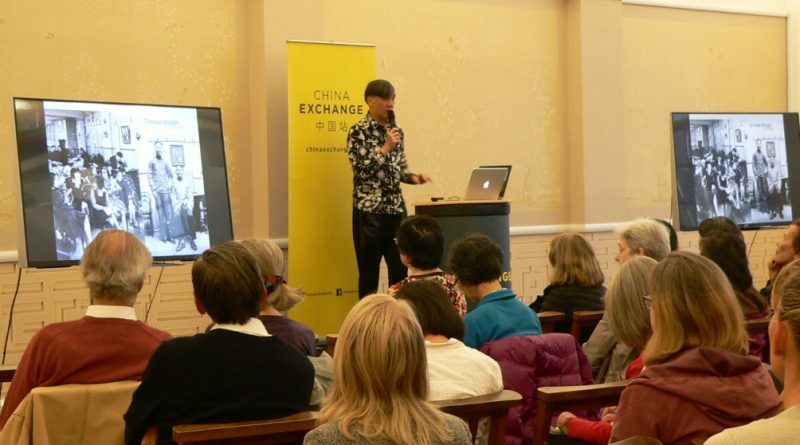 Hi Ching’s engaging talk traversed both fact and tantalising myth, satisfying a varied audience, all of whom left inspired to discover more about China and Chinatown. 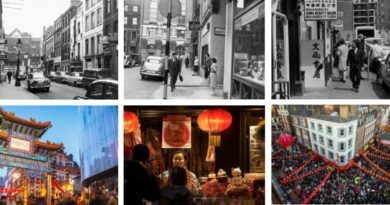 This event is part of our summer celebration of Chinatown heritage. The evening is delivered in collaboration with The Anglo Asiatic Arts and Heritage Alliance (AAAHA).